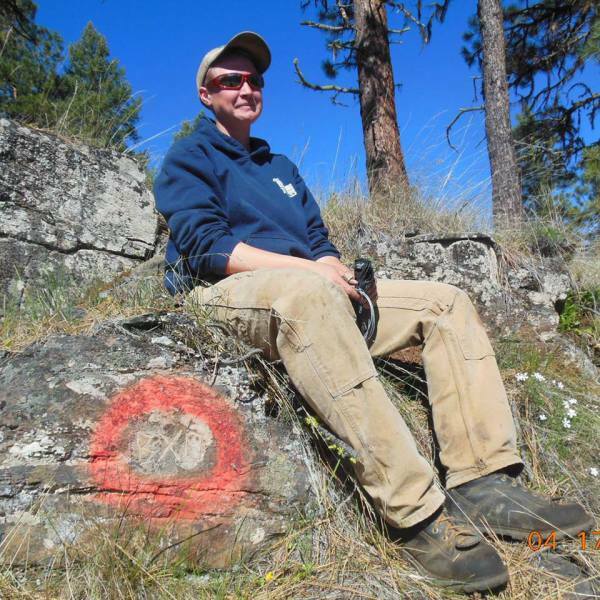 Rod Lewis, Professional Land Surveyor has been with Wallowa Associates since 2015. Rod brings a diverse background in the public and private sectors, with 30 years of Surveying education and experience. 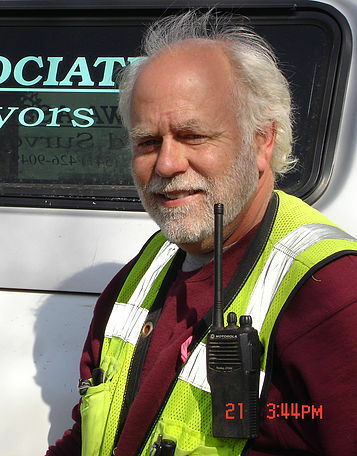 Rod has been a Licensed Land Surveyor in Oregon since 1998, and Washington since 2004. He has earned an Associate of Science degree in Civil Engineering Technology (Blue Mtn. Comm. College) and a Bachelor of Science degree in Surveying (Oregon Institute of Technology). He is currently serving on the Board of Directors for the Professional Land Surveyors of Oregon. Rod’s professional experience encompasses boundary Surveys and Partitions for commercial, residential and rural properties. Cadastral Surveys, Property Line Adjustments, ALTA and FEMA Surveys. Legal Descriptions for pipelines and other rights-of-way easements. His work as a Project Surveyor in land development includes subdivisions, public projects, commercial buildings, schools, churches, sports complexes and the reconfiguration of the South Rim Village at Crater Lake N.P. Kristina Powell, Professional Land Surveyor in Oregon, has been with Wallowa Associates since 2008. She graduated from Eastern Oregon University with a Bachelor of Science in Mathematics in 2007. She is currently a member of the Professional Land Surveyors of Oregon. Kristina is our primary drafts person. She is also our main researcher. She has been the Party Chief on multiple Forest Service Projects in Oregon, California and Idaho, and has participated on many surveying projects in Wallowa County. 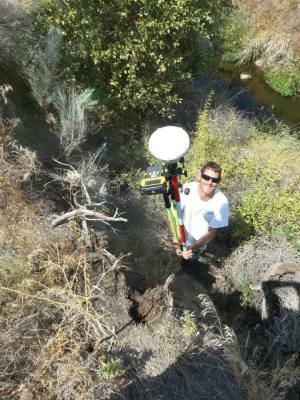 David Quittschreiber has been with Wallowa Associates since 2015 as a survey technician. He is highly motivated and a quick learner. He has proven his capabilities in all aspects of his job.